Which by the way, Albert Einstein’s birthday is today as well! How should we celebrate the incredible mind and life of Stephen Hawking & Albert Einstein? Well with a slice of pie of course. Between pepperoni pizza pie and strawberry boysenberry pie, there are hundreds of restaurants across the country who are offering great deals to celebrate the day. 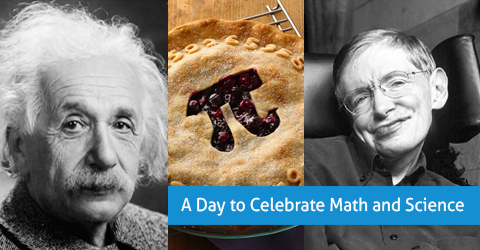 Bring some pie to work, or celebrate with your math and science students. Here is the full list, or here are just a few options below. Celebrate math and science with us. Find out more about the Oases Online Tutoring Management System by booking an online demonstration below and when your team signs up your 2nd month will be free!